We know many of you have been waiting impatiently for fabric recommendations for the Sirocco jumpsuit, so here they are! Coton-elastane jersey knit is the go-to choice for Sirocco, but for more structure you can also use interlock. Unlike jersey, which is knitted in a single layer and features a “v” pattern on the right side of the fabric and little waves on the wrong side, interlock is knitted in two layers and features the “v” pattern on both sides. Interlock knits, Ponte and Milano (which are two types of interlock originating from Italy) are thus heavier and thicker than jersey knits. 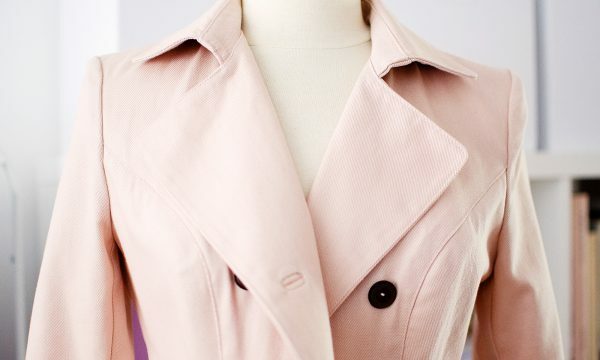 For a drapier result, consider blends containing rayon or wool, which add fluidity to the fabric. Avoid linen jersey however, as it would’nt have enough body. In any case, aim for medium-weight fabrics rather than lightweight (at least 6oz. or 200g/m²), so you feel covered enough. And if you feel like experimenting, why not give stretch velvet a try for a wintery jumpsuit? Nothing classier than a jumpsuit in a solid color, for a monochrome look from head to toes. For the black version worn by Camille, we used the organic jersey knit from Lebenskleidung, which is an amazing quality but a little on the lightweight side. 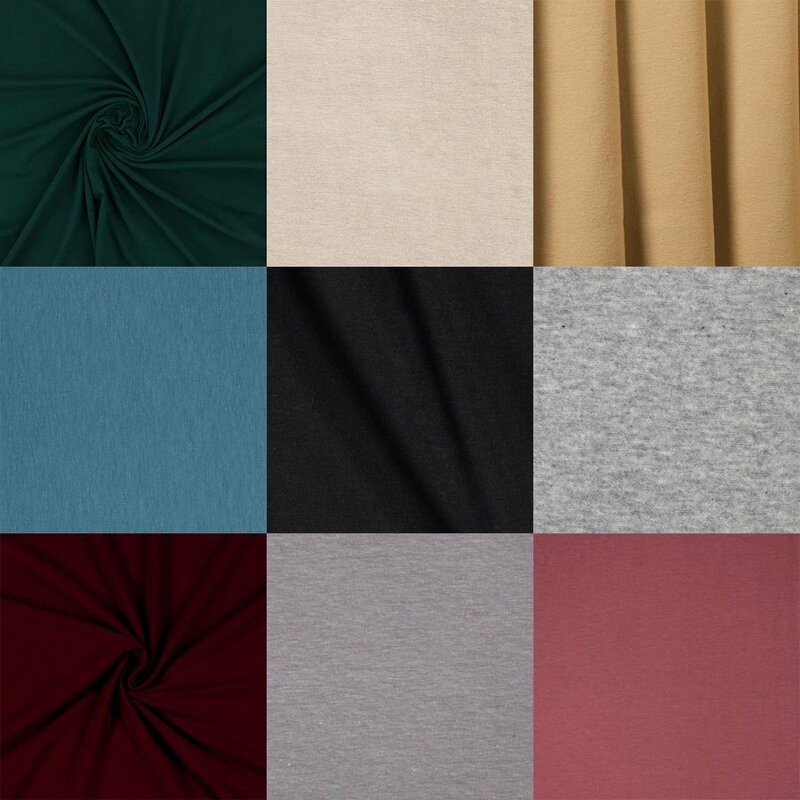 For a similar fabric with a little more body, we particularly like the jersey knit from the French website Rascol, Oeko-Tex certified and offered in 44 different colors! 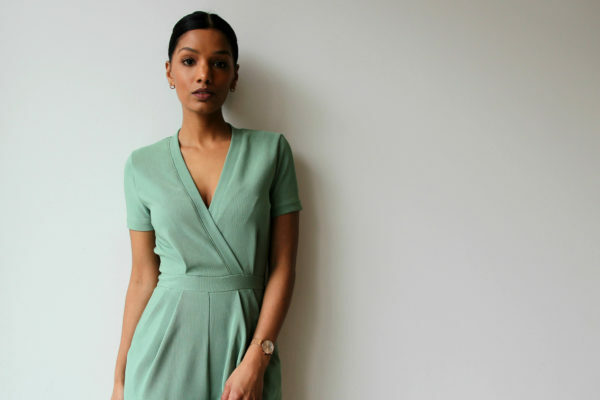 * There was a typo in early versions of the pattern which indicated 30 to 40% stretch, which is enough for the jumpsuit to be wearable and comfortable, but not always enough to pull it over the hips when putting it on! If your fabric has less than 60% stretch but you want to use it to sew Sirocco, we suggest basting the left side of the jumpsuit on step 2-9 to try it on: if you have trouble pulling the waistband past your hips, you can then simply insert an invisible zipper on that side to make it easier to put on. 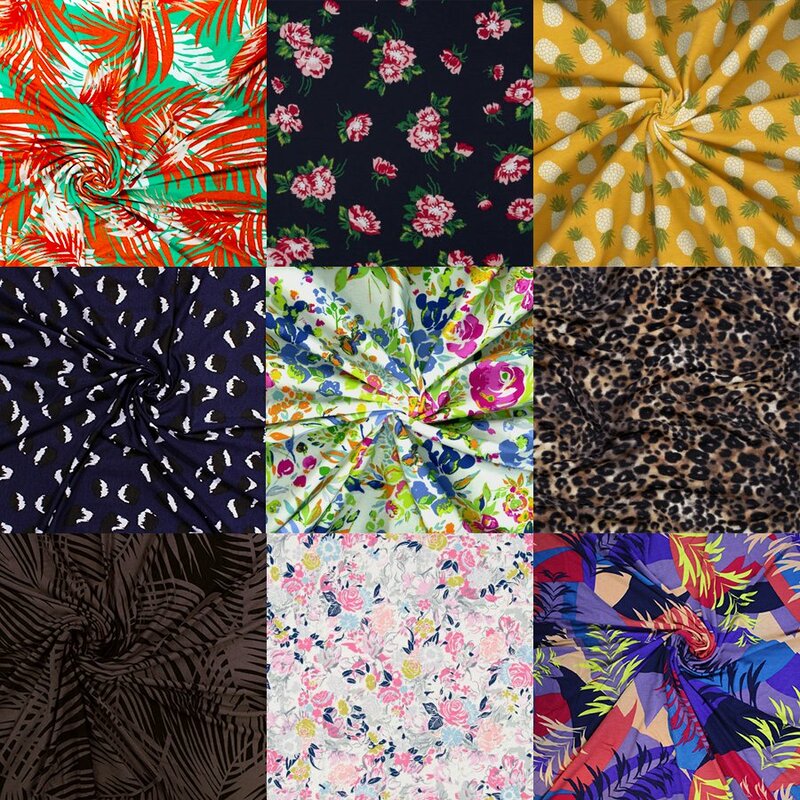 What fabric do you have in mind for your Sirocco jumpsuit?